Safe for the freezer and dishwasher. 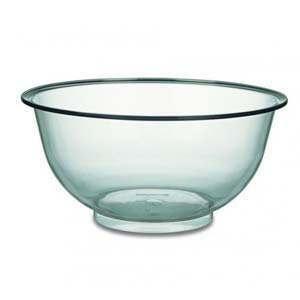 A virtually unbreakable clear plastic mixing bowl with a capacity of 7L and is 325mm wide x 160mm in height. It is made from clear polycarbonate plastic which is safe to go in the freezer and dishwasher for easy clean up after use. 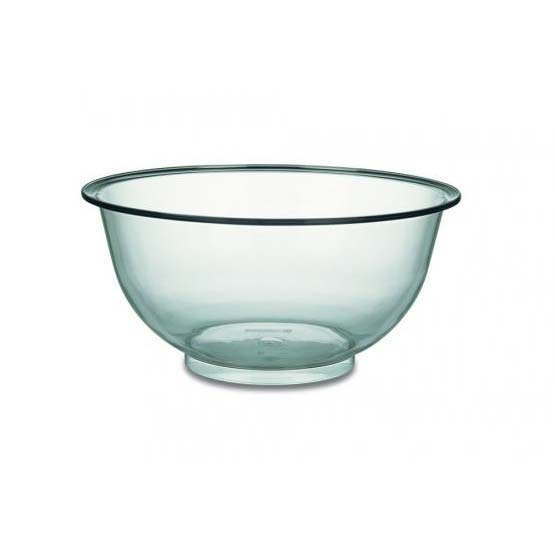 They are also great for using as punch bowls at parties and other events.